Video production can be used at sporting, school, stage, wedding, church, and similar events to provide recordings of the events. Event video productions range in distribution from a wedding video that is custom made for a bride and groom and their immediate family and friends, to a dance recital where dozens to hundreds of videos are sold to individual dancers. 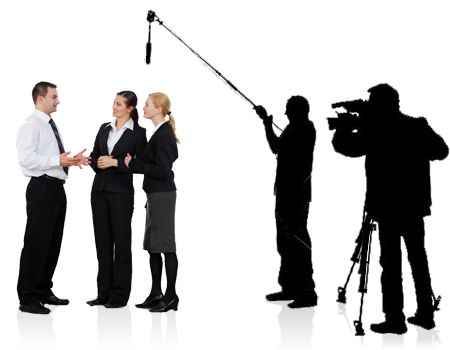 Event video production can also be used to broadcast events live to viewers at home such as a press conference or concert. Video of live events can be sent by microwave or a satellite truck from the event location to a television studio in order to be broadcast.